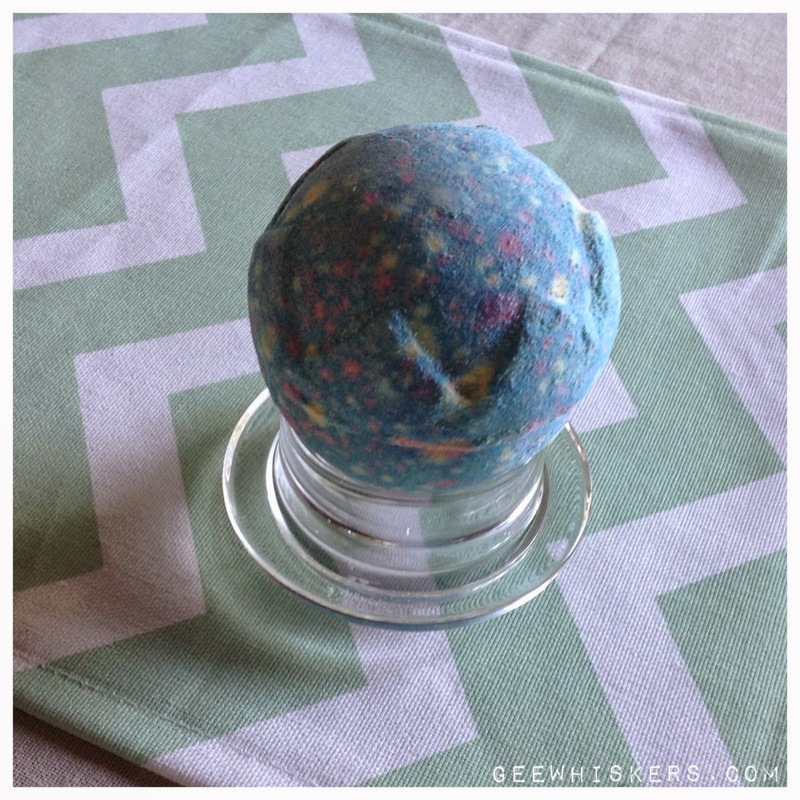 Lush Lord of Misrule / Gee Whiskers! Last year I received Lord of Misrule as a gift and this year as soon as the Halloween collection came out I went to get myself another one. It is made with a blend of patchouli and black pepper oil. The centre of the bomb is wine red which turns that bath water into a deep, rich purple colour. What I absolutely love about this bath bomb is that as it dissolves you can hear popping and cracking noises. It is so much fun! This bath bomb is inspired by the ruler of the pagan Feast of Fools. As Lush puts it "Just like at the Feast of Fools, when the wine starts to flow, the popping candy crackles and festivities begin..."
Lord of Misrule retails for R46.50 each. Sadly this is already sold out online but you can visit Lush's website to read more about this amazing bath bomb. These always sell out very quickly because it is so unusual and fun. Oh no :( That is terrible!